High quality transport links are seen as vital for successful, connected business hubs. And, projects such as HS2 and Crossrail, are clear indicators of the importance the UK Government has placed on rail within the overall transport mix. As passenger numbers continue to rise, so too does the level of threat to the rail network. Transportation hubs have thousands of cameras, and they’re recording all the time, but it’s a near impossible task for operators to manually appraise the threat caused by every passenger. Such oversights or failures can occur for a number of reasons. Often low quality, low resolution security cameras is one, a second is the lack of reliable automated recognition and alerting systems in place. 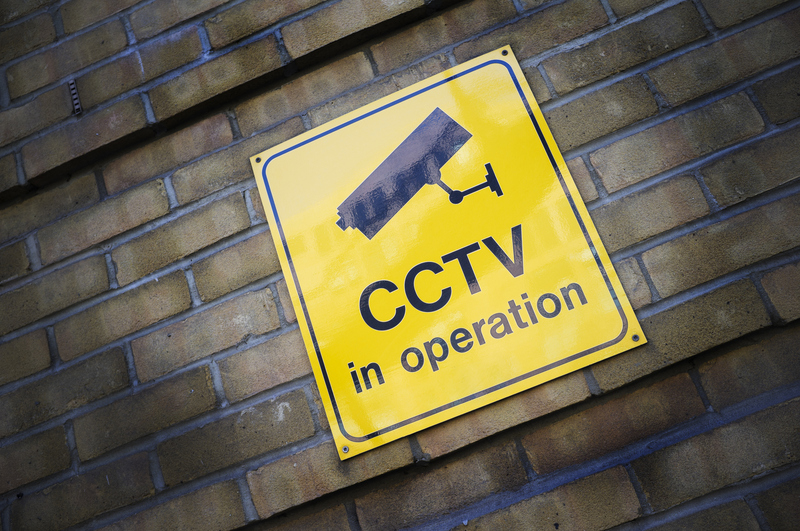 Despite there being over five million CCTV cameras in the United Kingdom, much of it is still manually managed and controlled. On the railways incidents from crowd control to petty crime and suicide remain a big problem to passenger safety and service reliability. To begin to address this, it is vital that the technology becomes smarter, more adaptive and more responsive to changes in the environment. When incidents happen, the technology should be stepping in to warn staff with automated alerts, while not wasting time and resources flagging up false ones. What makes these systems truly smart is that the warnings they provide allow operators to make better, real-time decisions as a result of the information they are getting. Video analytics create a more manageable security system. Panasonic’s analytics software can detect luggage left in public areas automatically and flag it up to an operator, automatically switching the camera feed to the specific relevant camera allowing an improved staff response. The software can also detect vulnerable people in wheelchairs or with prams and, by setting up boundaries near the platform, it can send an alert if they get too close to the edge. Certain types of behaviours associated for instance with drunk individuals can also be detected, again helping staff deployment around the station. In the event of an investigation it can save operators the time having to go through hours of footage with nothing happening. This makes use of Panasonic’s existing vandal proof dome camera hardware alongside a thermal camera. By combining them with virtual zone intrusion detection and loitering recognition software, rail operators can monitor people in unauthorised zones and notice suspicious activity. The system divides station platforms into zones, so that anyone entering specific areas triggers a Pan Tilt and Zoom camera to focus onto them and track subsequent movements. It also produces an audible warning via a Public Address system to suspected trespassers that acts both as a deterrent and safety precaution. This reduces the number of false alarms which can be generated by similar systems. The system was a finalist at the UK Rail Innovation Awards 2017 in the Passenger Safety category. Conventional surveillance requires sifting through and playing back an enormous volume of video, often of little value. Panasonic’s facial recognition software, WV-ASF900, automatically recognises individuals from a black list and creates event alerts, giving the operator the ability to immediate play back the footage at the location where the incident was detected. The software also makes searching through hours of footage easier by being able to narrow it down to a specific face and timeline. In the context of rail, this means stations can identify persistent troublemakers, as well as vulnerable persons on a secure database, and ensure staff or police are on hand to deal with them next time they use the network. Most transport hubs will have hundreds of cameras all capturing footage in relatively high resolution round the clock. Collecting such vast quantities of data requires equally vast storage and bandwidth. Smart coding functionality enables the system to record incidents in the highest quality possible, leaving the long periods with nothing happening at a lower resolution. VIQS (Variable Image Quality on Specified Area) technology makes it possible to achieve this within a single frame, so a user can select specific areas within an image to stream in high quality. All areas outside of this specified area are streamed in lower quality, thus reducing the file size of the stream. This is also supported by smart coding which reduces this further. 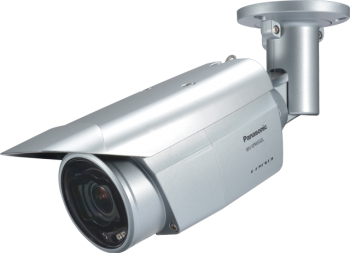 Panasonic indoor and outdoor network cameras have optional Auto Tracking Features. This is done by tracking a moving object until it passes from its views. Once out of sight, another camera takes over the tracking using Panasonic’s proprietary inter-camera protocol. This works alongside scene change detection, so that if a camera is moved or its lens is covered, the system flags it up as a threat. If another camera is in range, the system can control and set it up to monitor the area. 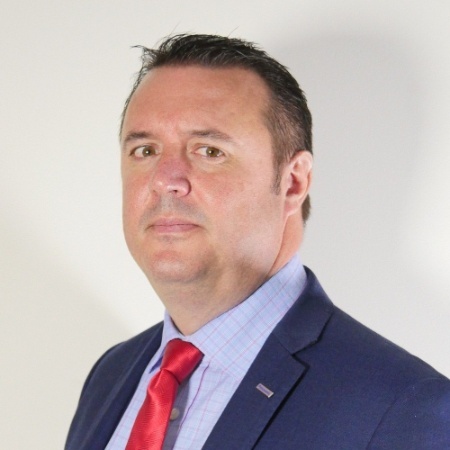 In our times of heightened security, intelligent technology is vital to ensure that staff and authorities have all they need to tackle threats and incidents. The next stage of development should be how we move from a system that keeps people safe to a system that helps improves customer experience and allows both the rail industry and customers making smarter decisions.